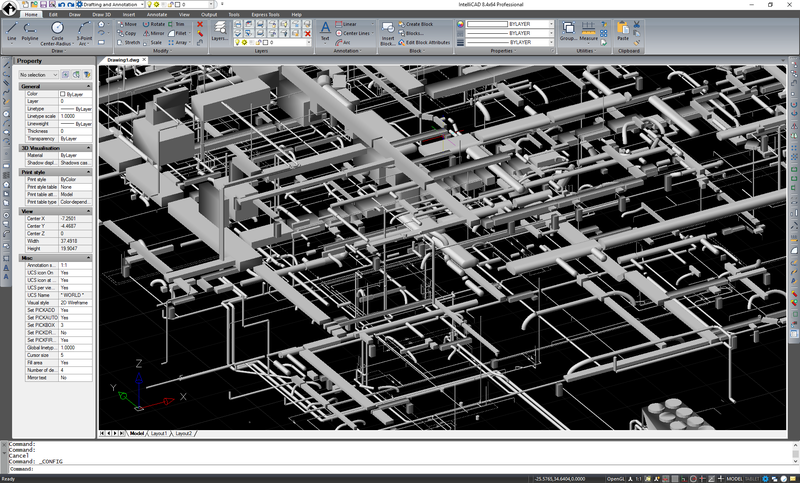 Just two weeks after the ITC released IntelliCAD 8.4, ActCAD LLC incorporated it into the ActCAD 2018 product line. ActCAD 2018 (version 8.4.210) is now available for all versions: Professional and Standard, and 64-bit and 32-bit. 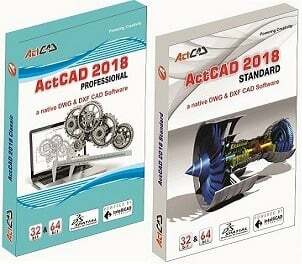 ActCAD 2018 is general purpose CAD software designed for civil, mechanical, architectural, electrical, structural, interior and exterior design consultants. The updated release includes an all-new Drawing Customer Properties feature, all-new Customize dialog box for customizing the user interface, ability to run ActCAD on 4K monitors and better ability to switch between monitors with high resolutions, many new productivity commands, improved performance, and more. For more details, see the ActCAD blog and the ActCAD 8.4 features page.